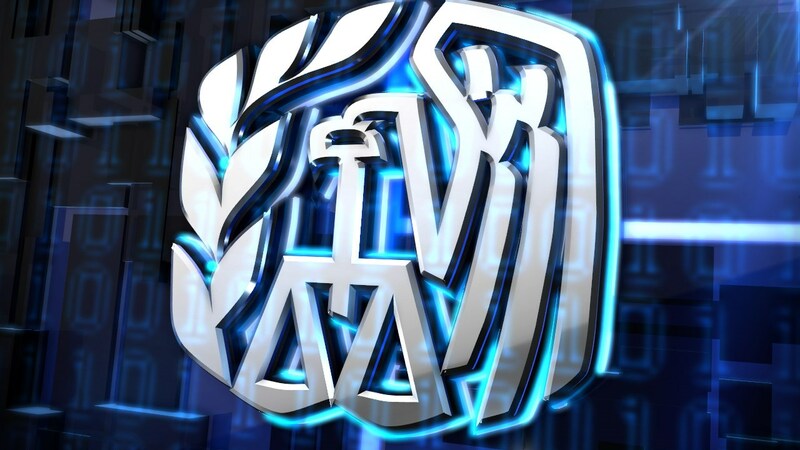 The Internal Revenue Service announced Monday that the nation’s tax season will begin Monday, Jan. 23, 2017 and reminded taxpayers claiming certain tax credits to expect a longer wait for refunds. Online fillable forms provide electronic versions of IRS paper forms to all taxpayers regardless of income that can be prepared and filed by people comfortable with completing their own returns. What do you think about the IRS pushing the date back to process refunds this year? Please share the story on Facebook and tell us because we want to hear YOUR voice!